Desktop.Tech is the Swiss army knife of desktop applications! Upload and download from FTP, SSH/SCP and Amazon S3 servers. In the future more protocols will be added! 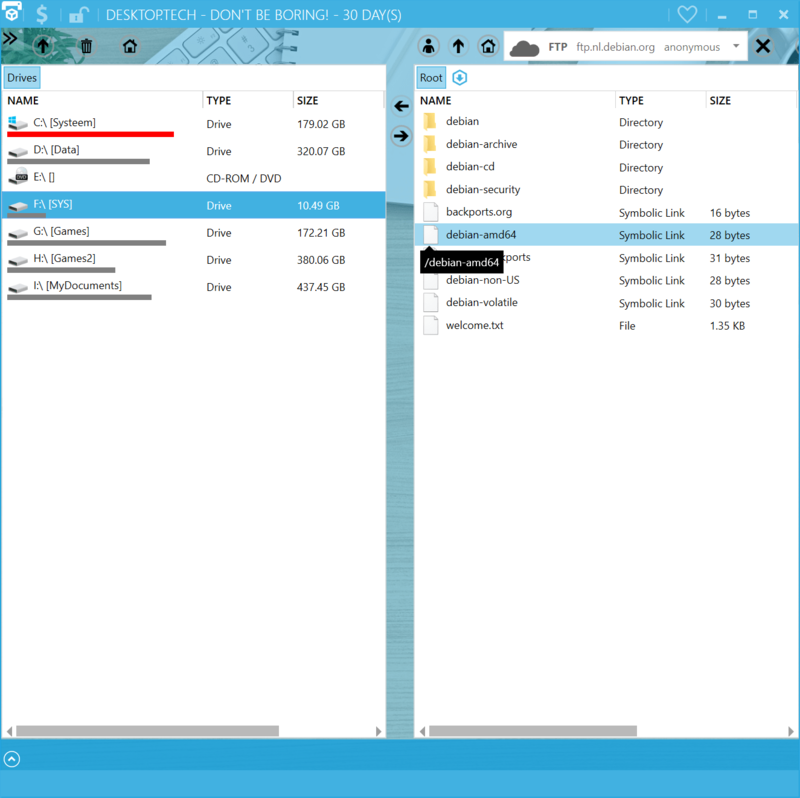 You can explore your harddrive with the internal Windows Explorer replacement. 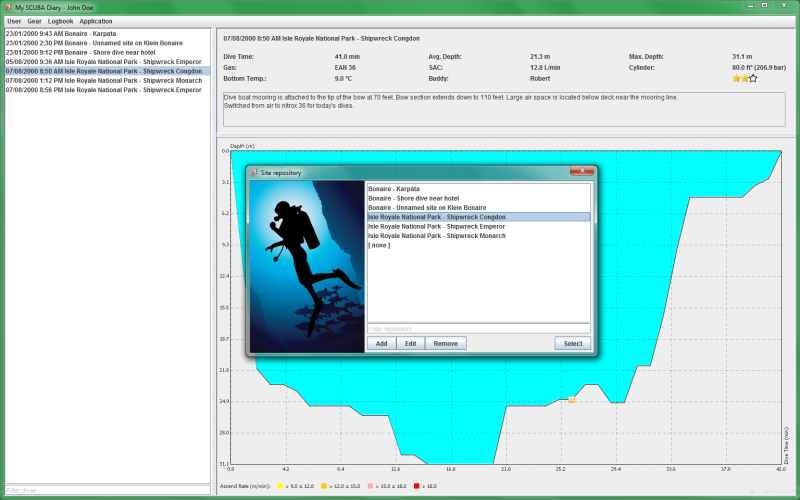 Search your harddrive with an lightning fast index-based system. Desktop.Tech is available in 4 languages (and growing!). Perform multiple tasks while never leaving the same application! mysys is a fast system wide file finder. It uses sqlite’s FTS (Full Text Search) to find files almost instantly. 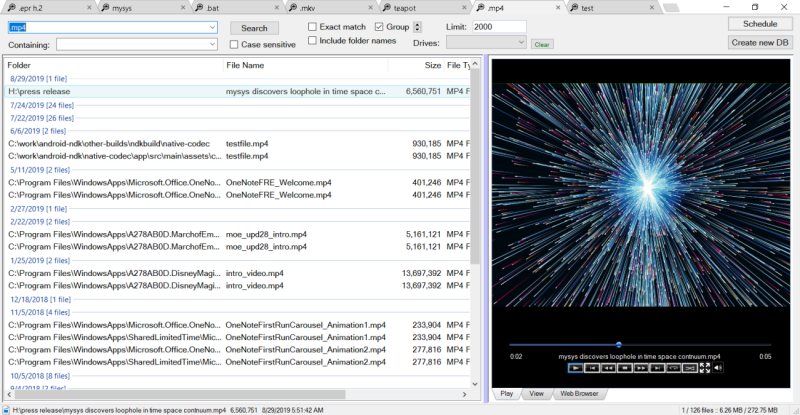 So if you have millions of files mysys will prove to be an invaluable time saver! The first thing mysys needs to do is create a database of all your files. separate disks simultaneously in a highly multi-threaded scheme. CD/DVD/Flash drives will not be indexed, only Fixed drives and optionally Network drives.